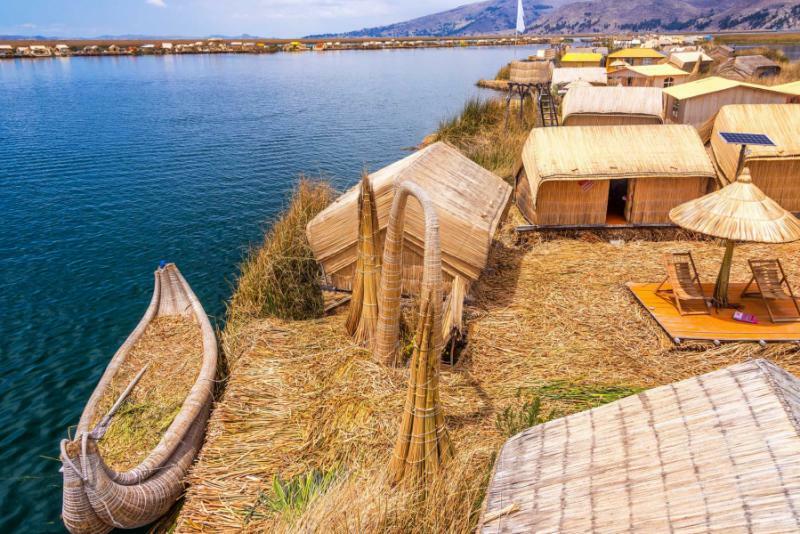 Give in to the extraordinary adventure of Peru on this unique tour that will take you from the heights of the Andes to the canopies of the Amazon Rainforest. 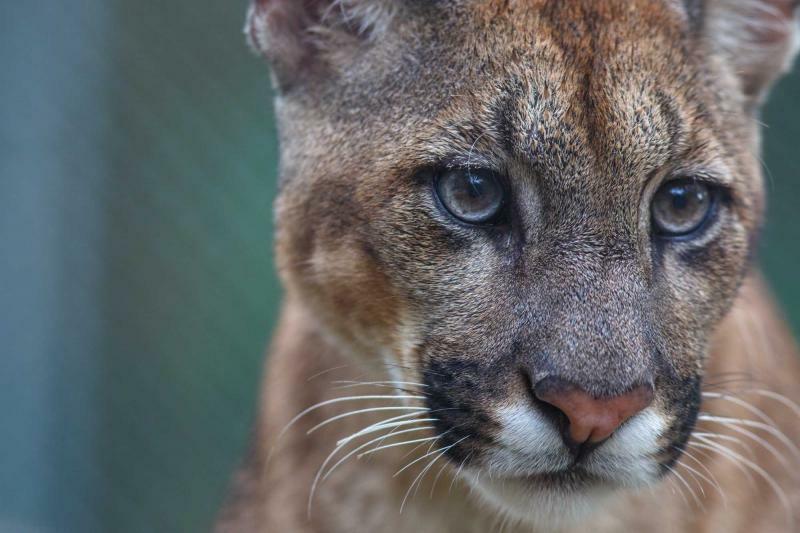 Succumb to the beauty of the wildlife and savor the wealth of culture along the mountaintops. From gilded Spanish architecture to vibrantly feathered parrots, this trip brings you to the authentic ruins of the Inca, into the unforgettable citadel of Machu Picchu. 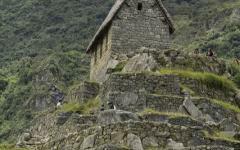 Discover the rainforest, explore the ruins, and be a part of the Incan adventure. 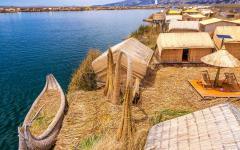 Peru packages are always unique, and this spectacular adventure through Peru won't disappoint. Your trip to Peru begins with a 9-day customizable tour meant for anyone that has ever wished to be an amateur explorer, a weekend adventurer, wildlife enthusiast, an Amazonian wanderer, or anyone that has ever wished to see the majesty of the Incas and the wonders of the Amazon. Venture into the depths of the Andes to witness the remains of the sensational Inca civilization that spreads throughout the mountainous valley, and cruise along the Amazon Basin to see the unique wildlife living in the trees and climbing through the forest grounds. 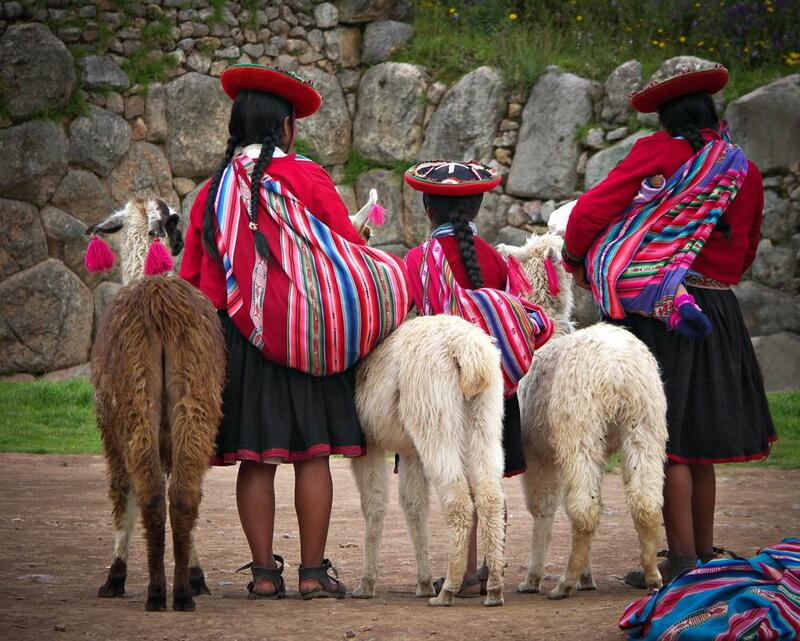 Your time in Peru will be nothing less than spectacular and a grand, unforgettable adventure. Your time in Peru begins in Lima where the seaside city sits along the wonders of an eclectic culture of Spanish remnants and Andean travelers. 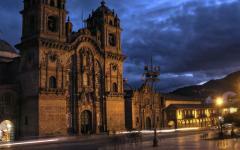 The historic center blushes with Spanish architecture and Peruvian pride. Venture to Cusco and into the Urubamba Valley where the vibrant colors of Andean textiles come to life, whether weaved before you or standing out on the locals’ clothing against the lush green of the valley. Board the glass-domed train in Ollantaytambo and watch the passing beauty of the valley as you make your way to the foothills of the Lost City of Machu Picchu. Climb the steps of the city and stroll through the ruins of the decadent Inca remains. The majesty of Machu Picchu stands tall over the valley and beneath the towering peak of Huayna Picchu ready for you to explore. Eventually you will climb down from the citadel and journey to Cusco. Continue your adventure through Peru in Cusco where the once Inca capital winds along the slopes and valleys of the Andean hills. Explore the streets and the historical wonders that have mixed with the mountain culture of Peru, giving the city a unique and colorful atmosphere. Outside of Cusco you will visit the quaint villages of Pisac and Ollantaytambo both hovering beneath Inca ruins giving each village life and sensational differences. Depart for the Amazon where the majestic wildlife can be seen from the center of the river and beneath the rainforest canopy. Travel through the trails along the Posada Amazonas, where macaws line the clay like colorful balloons and toucans soar along the treetops. 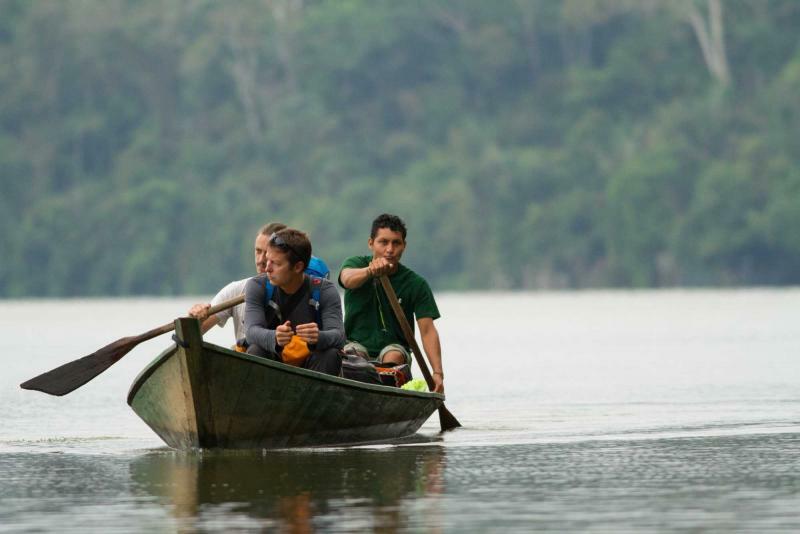 Your adventure takes you through the Andes to experience the astonishing and eclectic culture and deep into the waters of the Amazon. From rolling mountain peaks to expansive rivers, the journey may end but you will always be a part of the adventure. Arrive in Lima, the pearled capital. The city stretches along the shores of the Pacific Ocean, meandering around hills, and accentuating the variety of culture and life that lives within the borders of Peru. The scent of spice rub from juicy rotisserie chicken drifts through the streets and mixes with the zesty citrus of the cevicherias that line the coast. The maritime air rolls over the sky. Many of the jewels of the city stand within the historic center, where the Spanish architecture is a constant reminder of a colonial past while the buildings’ uses mark the independent and modern country that Peru has become. The carnations blossom along the green grass giving red and white color to the square, the colors of the Peruvian flag, and bloom proud in front of the Government Palace. When night stretches over the city the Cathedral of Lima shines like lighted gold, while in the afternoon sun it glistens an opulent pearl. The church bells peel and spread through the streets. The jolly crowd separates and you watch the lights bounce off of history and into the night. 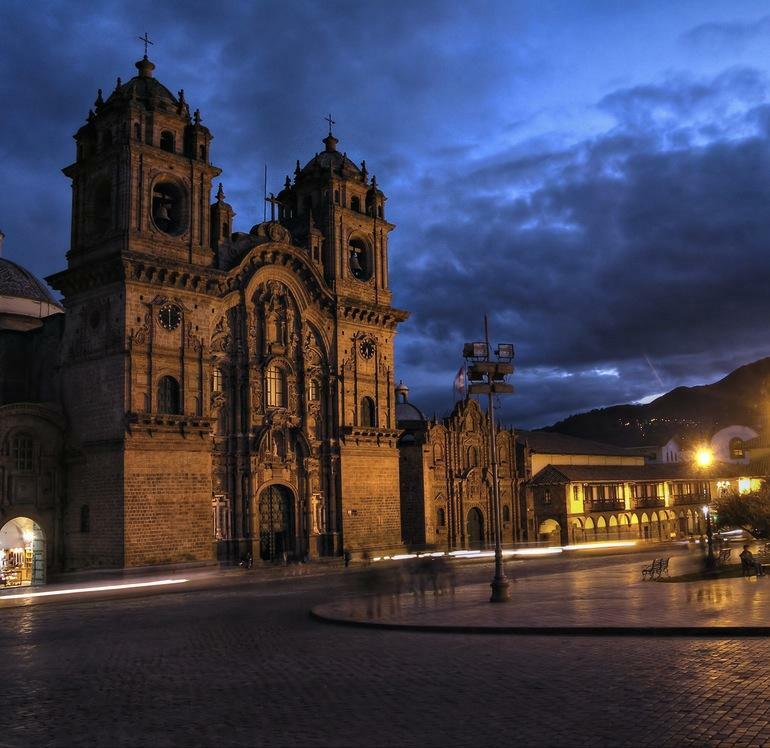 Today you will depart from the City of Kings and make your way into Cusco, a Spanish city within the depths of the Andes Mountain Range filled with Quechua spirit and culture. You can see the city spread over the rolling hills of the mountains, within the gullies and over the foothills where the colorful wash of buildings rise and fall. 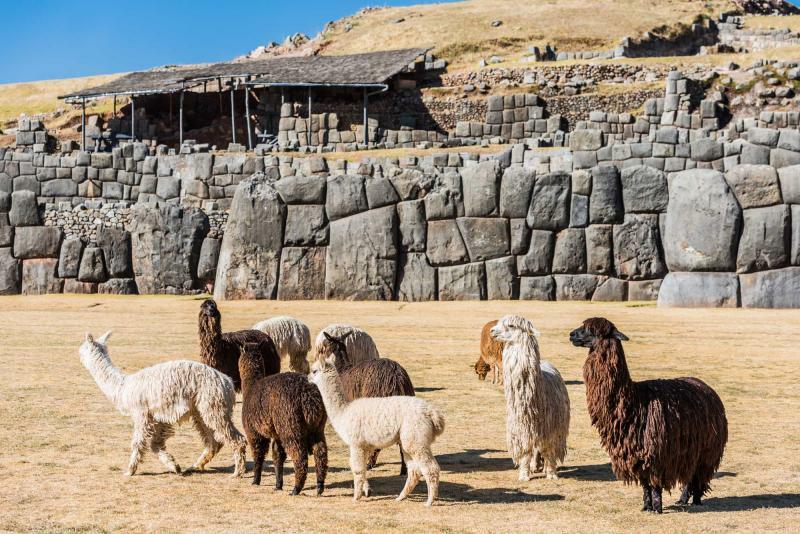 The Incan fortress of Sacsayhuaman continues to stand tall over the city. 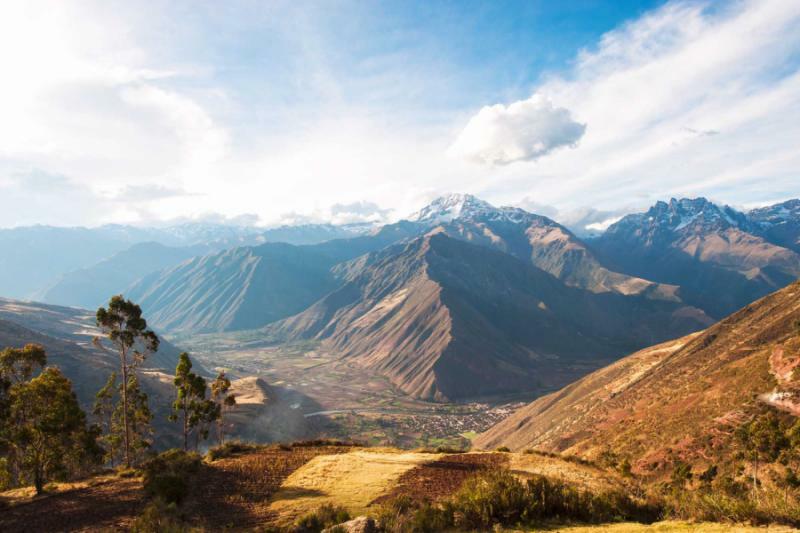 The scent of fresh grass and crisp mountain air surrounds you as you make your way through the city and to Urubamba, the largest town within the Sacred Valley, which sits along the rushing water of the Urubamba River. You can watch Chinchero women weave their sensational garments at the Chinchero Cultural Center. Their hats are a vibrant red with brims that wrap around their crowns. The women’s exceptional skill at weaving brings quality and vibrant color to the textiles, along with flourishing reds and blues to the lush green of the valley. In the evening you will luxuriate in the Casa Andina Private Collection Sacred Valley, a plush hotel with a view of the surrounding mountains silhouetted in the moonlight. 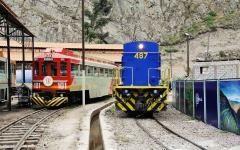 Today you will depart from Urubamba Town by train and arrive in Ollantaytambo. The train winds along the foothills of the Sacred Valley adorned with a glass dome opening up the wondrous sights of the Andes to each passenger, but feeling like it was meant just for you. You watch the dense jungle rise through the valley. The green of the trees is interspersed with white and pink orchids in the canopy. You can almost hear the rush of the river as you travel beside the tumbling water. The rich scent of fresh coffee and sweet alfajores, a decadent cookie filled with dulce de leche, fills the dining car. 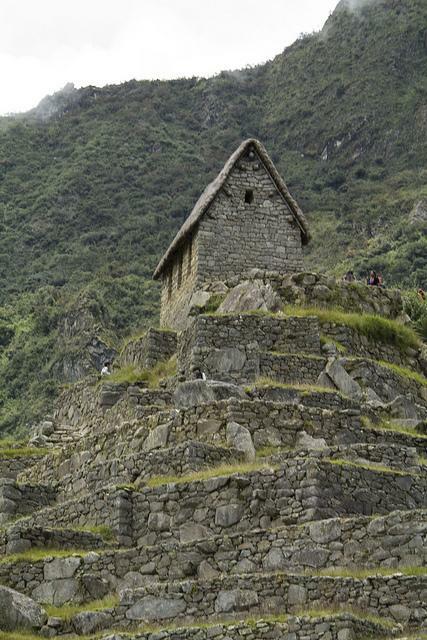 Arrive in Aguas Calientes where you will be set at the steps of the Lost City of Machu Picchu. The stone stairs stay close to the sloping mountain as you make your way to the top of the citadel. The stones are cool in the mid-morning air. The clouds have burned away giving birth to the shimmering sun. The last stair brings you to the top of a terrace where you can look past the stone wall and see Machu Picchu in front of you, rising along the tiers of the mountains, while the mountain continues to slope down on the right, back into the valley below. 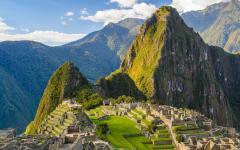 Stand 7,972 feet above sea level, where the Inca ruins stand along the mountainous plateau. Walk along the terraces, up the stone steps, beside the opulent baths, and to the Sacristy. The small building has various niches superbly carved for ceremonial objects. 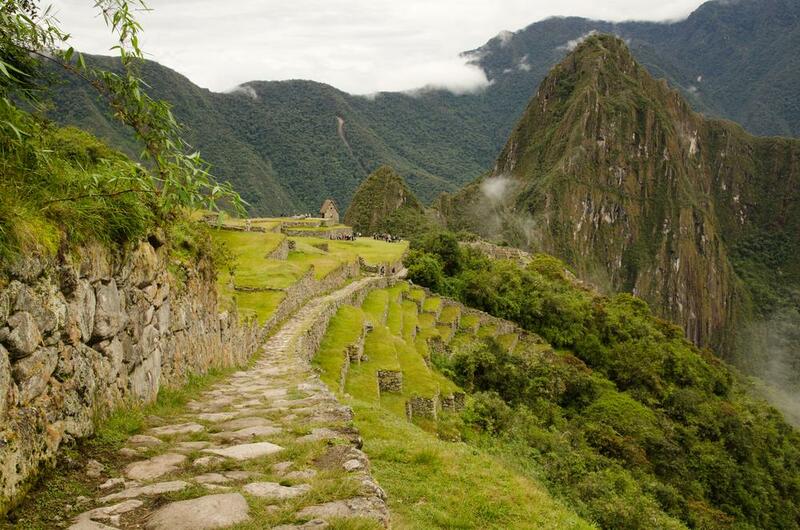 Whether strolling through the grass or wandering among the stone temples, the wonders of Machu Picchu never cease. The dawn breaks the cool silence of the night as you hear the continued careening of the Urubamba River. The Lost City shines against the morning light as you watch the sun rise over the mountaintops. Machu Picchu lingers over the valley and beneath the sensational peak of Huayna Picchu, giving you the option of ever more to see and experience. Listen to the serene sound of the mountain air while surrounded by the rich history and empty spaces of the ruins. 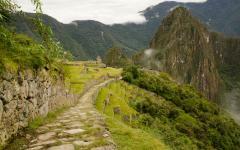 Venture deeper into the trails of the city and wander along the Inca Bridge. The bridge is carved against the cliff face and was built as a secret entrance meant for the Incan army. Look up to see the coarse pink cliff side, look down to see the steep lush valley below. Whether along the terraces and stone remains of the city or walking along the remnants of the Inca Bridge, you can feel the pulse and pull of adventurous history within the surroundings of the trail and the Lost City itself. 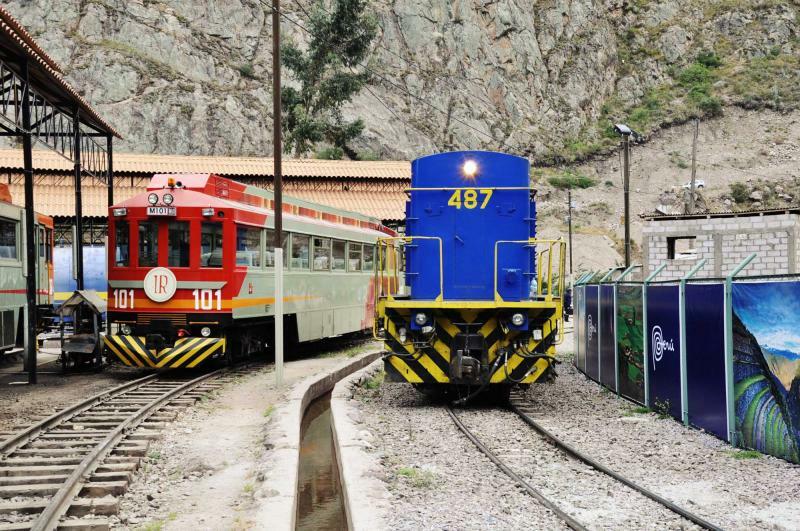 In the afternoon you will make your way back to Cusco by the train and enjoy the sweet leisure of the Incan capital. Today you will enjoy the wonders of the oldest continuously inhabited city in South America. The cobblestone streets rush along the open and narrow alleyways of the city surrounded by Spanish buildings while the Andean flare is undeniable. The beautiful Spanish architecture is based upon the Incan foundations still strong after centuries of construction. The monoliths of Sacsayhuaman watch over the city like a guardian, pressed together with nothing more than their weight and a proper stone cutting. If you try to push a blade of grass between the cracks of the boulders of the Incan fortress the blade would crumble before it ever filled the gap. The stones are well placed and always cool against your palms. Enter the fortress and wander along the stone pathway and gargantuan rocks into the depths of the ruin. 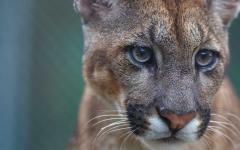 The fortress was meant to be the adorning piece of the city, the head of the puma, the Incas believed. 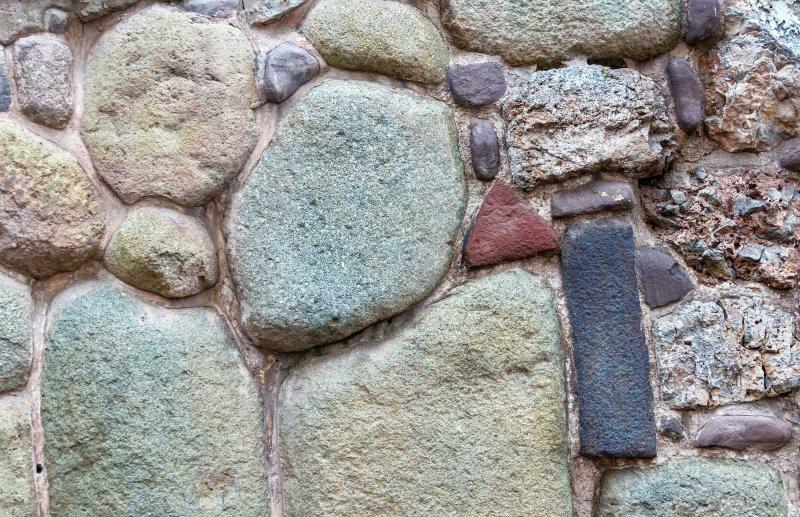 Smaller stones create terraces that raised the larger boulders into higher walls. Whether looking over the colorful city below and witnessing the meandering streets and open Plaza de Armas, or venturing through the open space of the fortress, the scent of pine and grass wraps around you, and the ineffable laughter drifts from the natural stone slides. 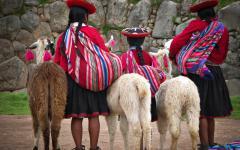 The wonders of the Andes have been spotlighted but the adventure isn’t over. 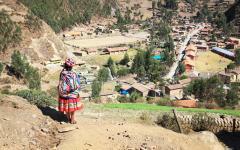 Today you will scour the mountainside outside of Cusco and discover the wondrous towns of Pisac and Ollantaytambo. 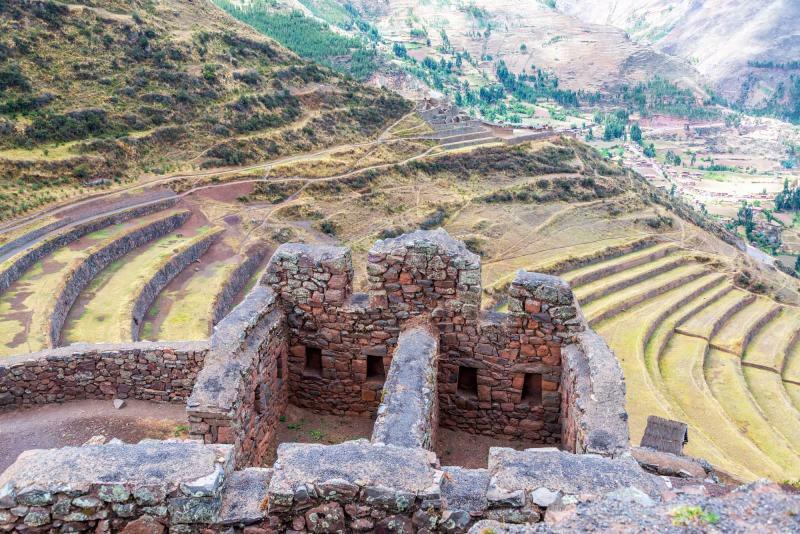 The ruins of Pisac are divided into four sections along the mountainside each higher than the next, with the final set overlooking the town atop a large citadel. The ruins of the sun temple glow a bright red in the sunshine, while the fortress sits bathed in sunlight with a view of the valley. 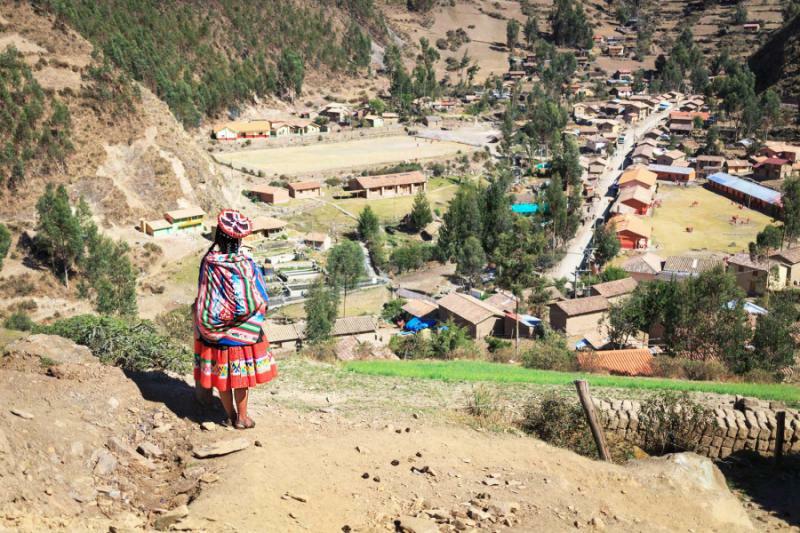 Meander through Pisac market, known for it sensational textiles and wonderful traditions. 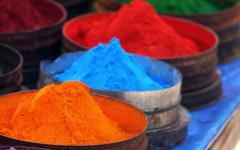 The culture of the market hasn’t changed even with the influx of tourism. Colorful fabrics decorate the stalls and the people; the air is scented with the fragrant delicacy of roasted corn drifting along the walkways. Ollantaytambo village is a relic of Inca architecture where the Andean people have been living for centuries. The aqueduct system continues to be utilized as much today as during the Inca Empire, with stone walls and cobblestone streets decorating the village. Standing over the village and climbing into the mountain are the ruins of Ollantaytambo. The thriving terraces of the ruins stretch along the mountainside divided by a single staircase that climbs the slope. At the top you can see the stone remnants of the temple and religious complexes carved into the mountainside. Overlooking the village and valley below you can see the vast expanse of history and the adventure still to come. 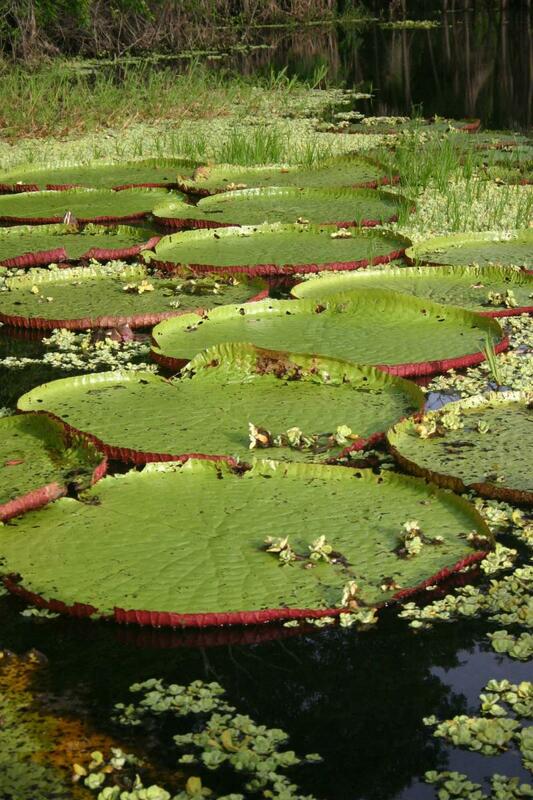 Today you will depart from Cusco and continue your adventure in the Amazon Basin. The air is thick and warm as the river trickles against the banks. From the airport you will climb aboard a boat and be taken along the Madre de Dios River through the bustling town of Puerto Maldonado. Men roll their jeans to their knees and stand along the riverbanks with their bare feet sinking beneath the mud and large straw hats on their heads to protect themselves from the sun as they pan for gold. You can almost hear the rough swish of the pan from the boat. You will venture deeper into the Amazon and arrive at the luxurious and unique Posada Amazonas, an unobtrusive lodge owned partly by the native community. Listen to the remarkable birds that graze the canopy. Kingfishers swoop along the water’s surface grasping at hovering fish. 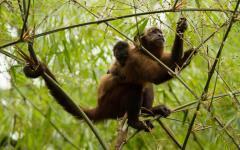 Monkeys rush along branches, their deep howls and high-pitched screeches rising and falling to the rainforest floor. 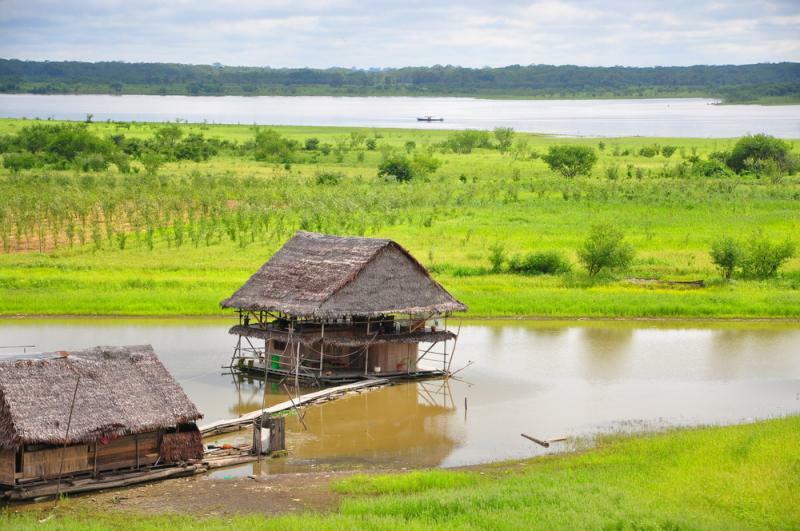 Whether you journey through the forest trails in search of local wildlife or relax in a hammock stretched out in the thatched common area, the Amazon is always a grand adventure. Today you will venture out into the Amazon Rainforest to experience the wonders of the wild world. The canopy stretches over you streaming sunlight through the leaves and onto the forest floor. The sound of brushing branches comes from the rambunctious spider monkeys that glide through the trees. Their furry bodies and small faces are always adorable. Come to an opening in the tree line and see a sheer cliff beneath the dangling vines. The colors of macaws brighten the clay lick, their red, blue, and green feathers standing in a swirl of rainbow along the cliff side, as they eat the mineral rich soil. Their caws and feathers brighten the air. Continue your Amazonian adventure with a climb up the almost 100 foot observation tower that sits along the forest canopy. The verdant leaves nearly block the sky before you see the rainbow stretch of beak from a toucan. Its wings are open and gliding along the skyline, while the red and yellow of its beak gleams in the open blue sky. Parrots sing into the trees, the sound echoing within the rainforest. You have entered a different world of wildlife and sensational wonders at the top of the tower. The gentle river brightens your morning as you climb aboard your boat and cruise back to the Puerto Maldonado airport. 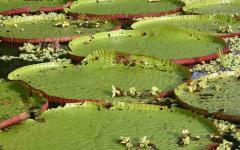 The morning sun brings the Amazonian wild to life along the riverbanks. Fish leap from the water to catch hovering insects. Capped heron, their dark blue feathers glowing on their back against their white-feathered fronts, dive into the water reaching for the lingering fish. You make your way to the airport, departing from the luxuries of the amazon and venturing once more into the clouds. You have wandered through the Andes, experienced the wondrous and eclectic culture of Peru, where the adventure brought you deep into the waters of the Amazon. You time in Peru may have ended, but you can always relive the adventure in your memories. 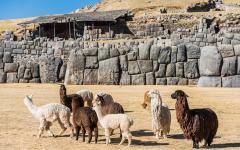 If you wish to extend your stay and see other areas of Peru, be sure to read the Peru travel reviews. 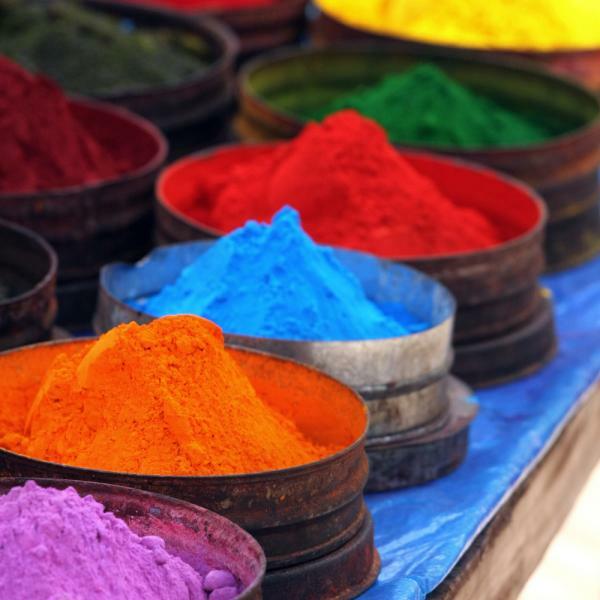 Real travelers will share their experiences on customized trips.